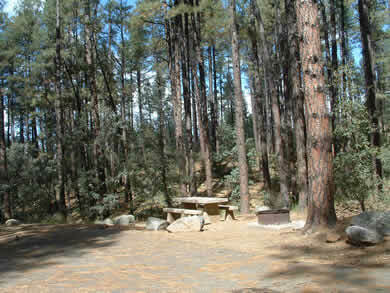 White Spar Campground is convieniently located just 10 minutes south of Prescott. Fishing is available at nearby Goldwater Lake. 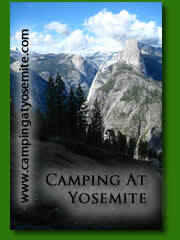 Of the 60 campsites, 11 are open year round. The site is equipped for handicapped accessibility. From Prescott travel south on Montezuma St. which turns into AZ 89 for three miles to the campground entrance.